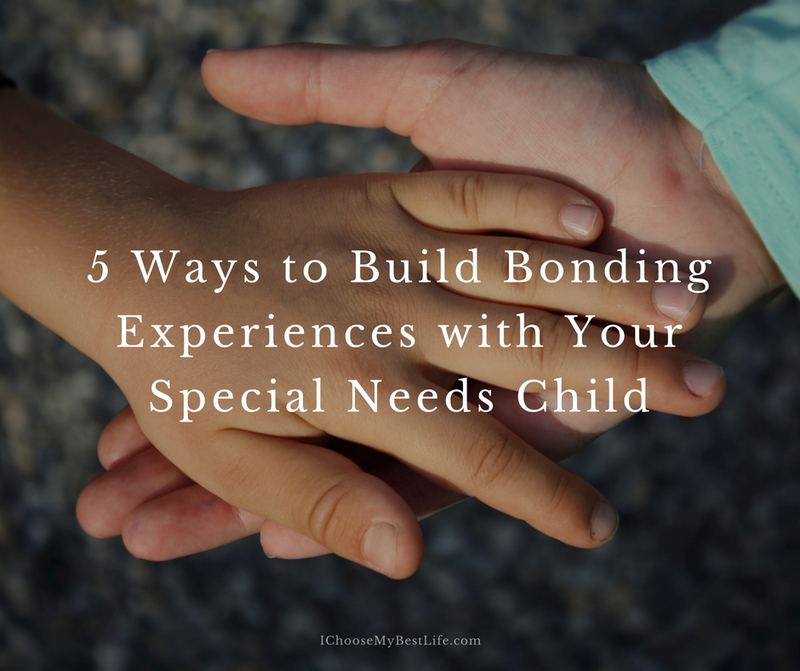 As a fellow-mama, I appreciate these words of encouragement and practical ways to bond with special needs children. Help me welcome Chanda Griese, home school mom of four (one with autism), to the blog today. Hopelessness was a heavier load than anything else I was dealing with. At the end of my rope, I started praying for wisdom on what to do for my son. It dawned on me that most children will run to their mother or father to be picked up and comforted. My son didn’t do that. He didn’t know how to be comforted. I realized he needed to be taught that I can be a source of comfort for him. I picked him up and stood in front of the bathroom mirror. Giving him a tight squeeze, I let him stare at the mirror. This helped him get a mental picture of our mother-son bond. I did this everyday until he did start to come to me on his own. This was a turning point in our relationship. When it comes to caring for a child with special needs, love makes the load lighter. 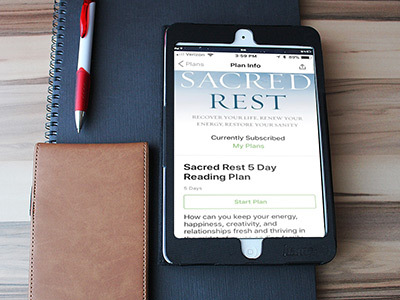 In our already busy schedule, it’s hard to fit in any fun, but for the sake of relationship building, replenishing our strength, and maintaining our sanity, it is crucial. Play Together. Having my son create a mental picture of our bond in front of the mirror was a starting point. After that, getting down on the floor and just playing with him strengthened our bond even more. Piggy back rides, racing around the house and enjoying a playground at the park are good exercise and fun for our kids. 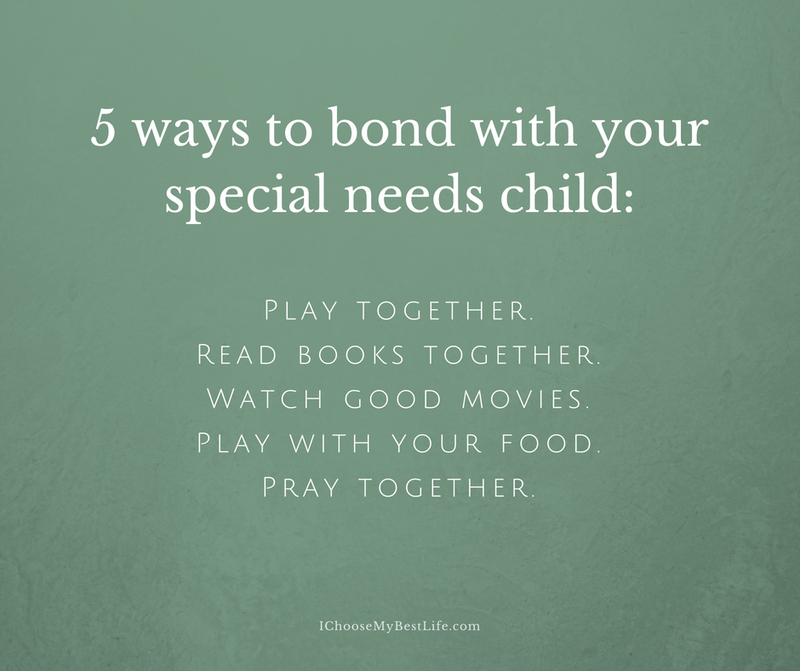 Playing together can help regulate our children with special needs both physically and emotionally. 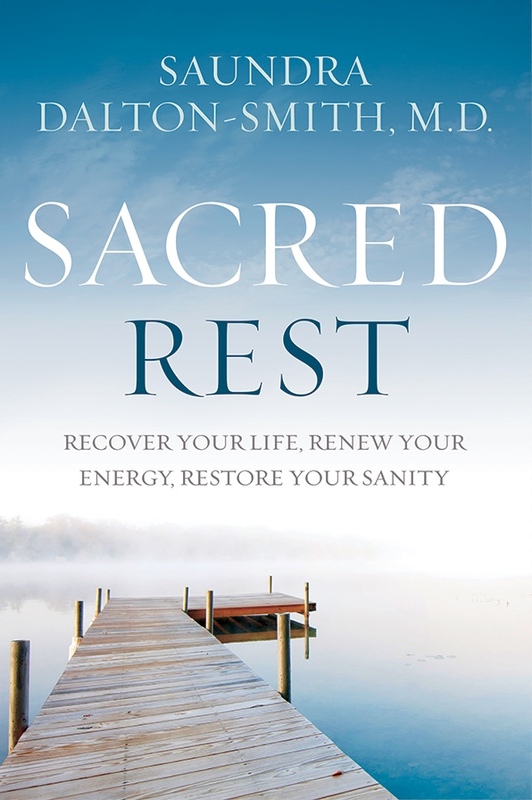 When our kids are worn out, they are calmer and happier. And, joining them in their fun builds lasting memories. Read Books Together. 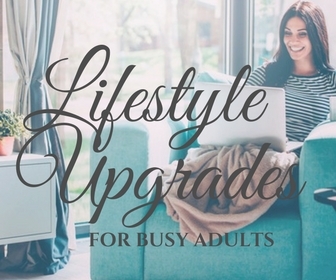 Read a-loud books at home or play audio books while commuting to doctor and therapy appointments. In reading a-loud, you can sit together and enjoy each other’s company while sharing a favorite story. 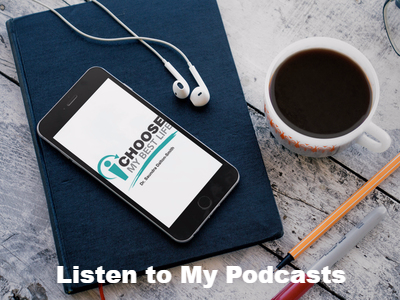 In listening to audio books together, you can ask questions, gauging your child’s reactions, leading him in gleaning life lessons, and helping him gain empathy. Watch Good Movies. It’s easy to set our child in front of the screen and then get some much needed time to ourselves. I try to limit screen time so that I will not resort to this option too often. Movies are meant to be shared together. And, just like good books, a good story on the screen can teach us about truth, beauty, and goodness. Our kids need us there to help point these things out. Play with Your Food. Include your child with special needs when baking cookies, cakes, and other yummy treats. Let them stir, add the fruit or dark chocolate chips, or spread on the whipped cream. When your child understands kitchen safety, try cooking meals together. A family favorite for any meal is pancakes. Sometimes, it’s also good to just sit in a restaurant and let someone else cook for you to enjoy your time together. Even my kid with special needs loves when I take him out for a special treat. Pray Together. Every night, either my husband or I pray with our son with autism. He lets us place our hand on his head and we ask for God’s blessing on his life. When hard things have happened in our family, in the community, or in the world, we’ve prayed with our son. As an almost-teen, he has grown in his faith and now he adds his own requests when we pray. The more ways you find to bond with your child, the closer you’ll be. And, that’s worth any extra time it takes. Not only does it make parenting easier, but we are investing in our children’s futures. In building a relationship with us, we are teaching them to relate well with others, ultimately increasing their ability to succeed in life. Chanda Griese is a homeschool mom of four (one with autism) and tutor who volunteers her time in her church’s ESL program. After experiencing the grief of losing a child shortly after birth, she turned to writing as therapy and created the blog, GraceGrowsWings.wordpress.com. She went on to start KidsBooks2Grow.com to help parents and educators find quality books for children to read. Her dream since the age of nine has been to write children’s books. She hopes her dream will become a reality sometime soon. These tips are great . Thank you for sharing. God has given each of us a gift, when we operate within that gift so many are blessed and God is glorified!